Interviews Presentations Fact Sheets White Papers How-to Guides Webinars Business Analysis Industry Forecasts Case Studies Historical Data 24-7 Availability Infographics WELCOME TO THE MMI RESOURCE CENTER RESOURCES.MINING-MEDIA.COM Download free case studies, white papers, presentations, business forecasts, and much more. 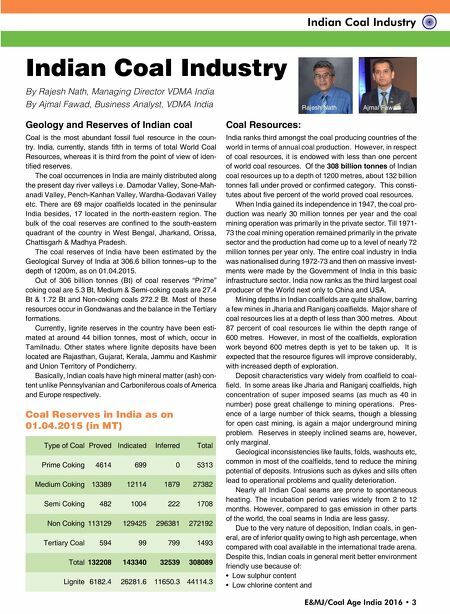 All content designed to help mining, aggregates, concrete, and cement industry professionals do business better. 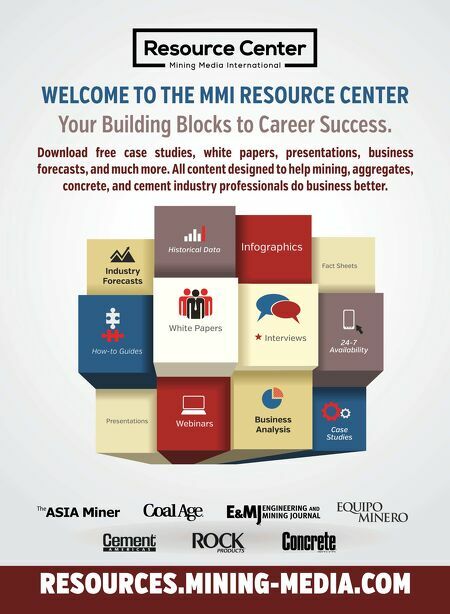 Your Building Blocks to Career Success.